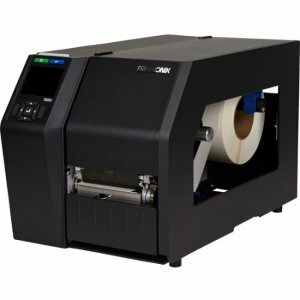 The Intermec rugged mobile label printer delivers the fastest choice for customers with demanding applications in warehousing, distribution, in store retail and enterprise asset management. 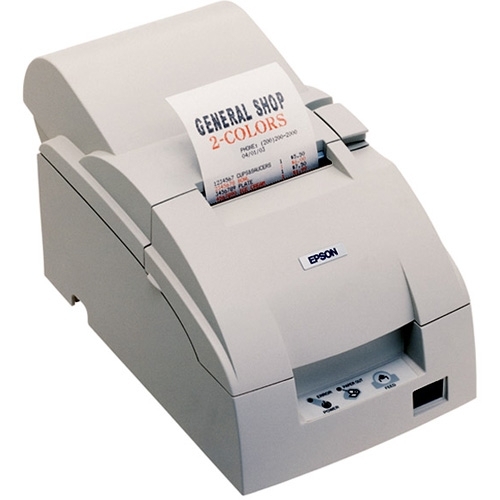 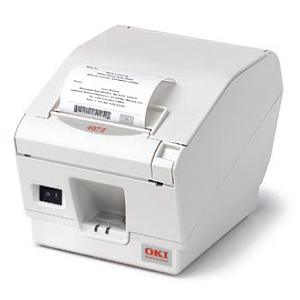 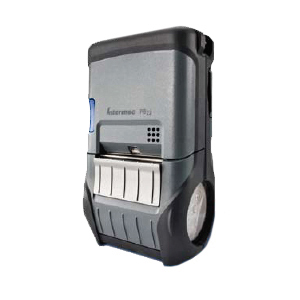 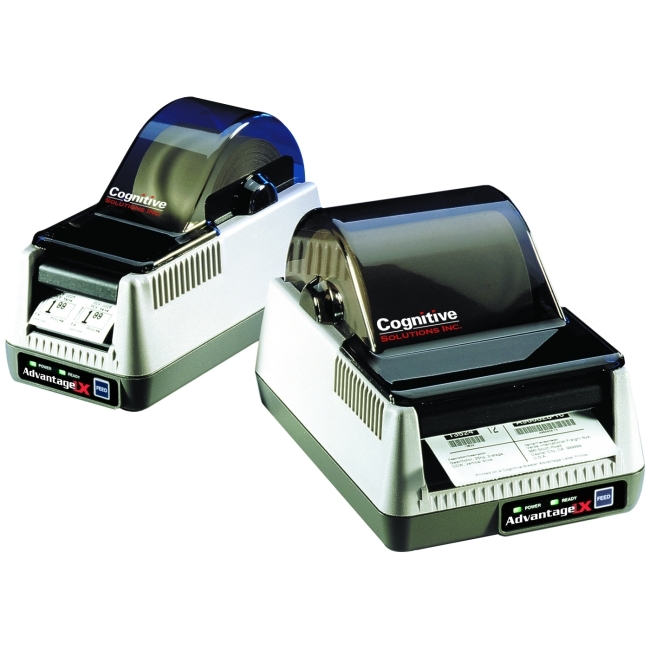 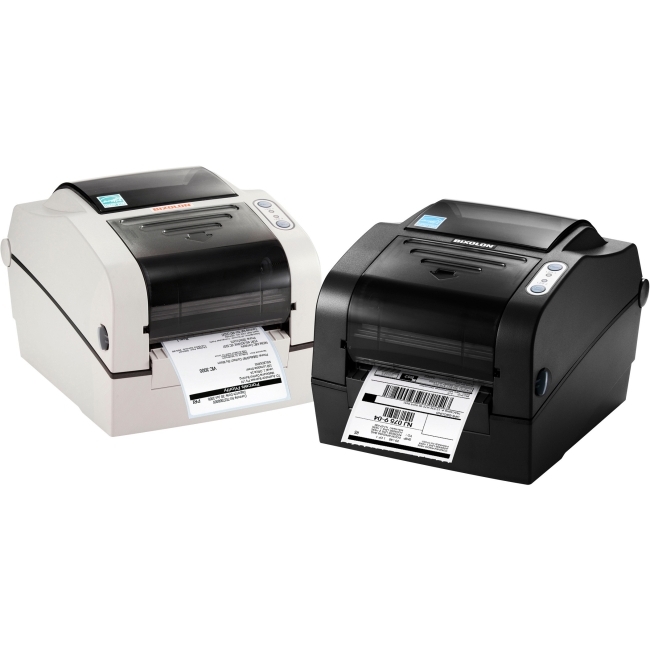 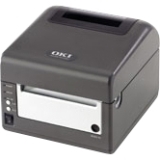 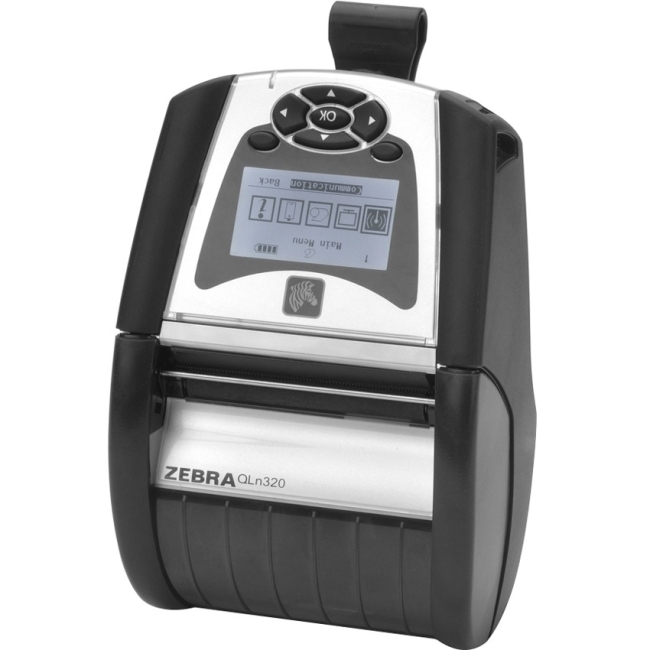 Coupled with Intermec rugged mobile computers and software, the PB22 mobile label printer helps companies improve productivity and efficiency while lowering the total cost of ownership. 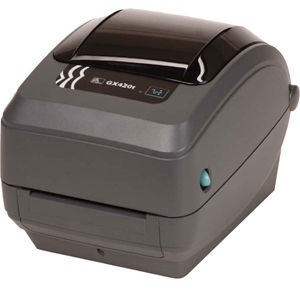 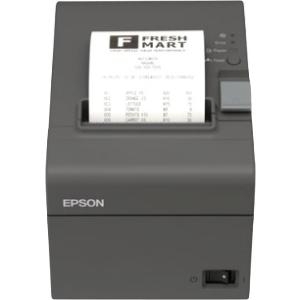 The rugged design of the PB22 printer means performance you can depend on, day after day.